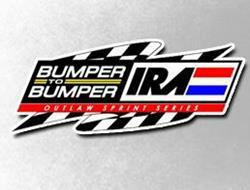 SAPULPA, Okla. – Frank Flud won the feature race in a pair of Lucas Oil National Open Wheel 600 Series presented by Tel-Star Technologies divisions for the fourth time this season on Friday night at Creek County Speedway. Flud, who is the winningest driver in both the Stock Non-Winged and Winged A Class divisions, added to his career win total in both classes. Rees Moran was also victorious as the Restricted A Class winner. Flud advanced from fifth to claim his fourth Stock Non-Winged triumph of the season and 25th of his career. Daison Pursley maneuvered from seventh to second place with Chris Cochran, Chase Randall and Justin Patocka rounding out the top five, respectively. Cochran, Randall and Flud were the heat race winners. 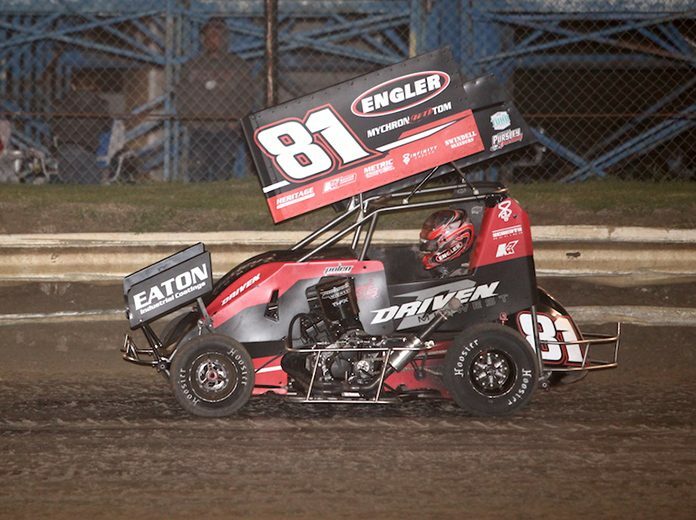 Flud started on the front row during the Winged A Class main event and he capitalized to produce his sixth series victory in seven races this season. It marked his 29th career triumph in the class with the series. Cole Roberts earned a runner-up result with Garth Kasiner placing third, 15th-starting Pursley fourth and Trey Robb fifth. Kasiner, Randall and Flud each won a heat race and Pursley was the B Main winner. 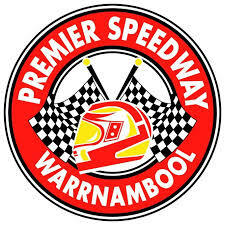 Moran outlasted series points leader Ryan Timms to score his fourth career Restricted A Class win. Mason Daugherty was third with Preston Scheulen fourth and Joshua Gentry fifth. Scheulen, Conner Long and Moran each garnered a heat race win. Shawn Miller graduated with a journalism degree from the University of Oregon. After working as a newspaper sports reporter, Miller created Inside Line Promotions, a public relations company focusing on the motor sports industry.